In just few days NVIDIA will unveil its Pascal mobile lineup. 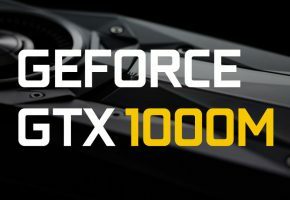 Today we have more news about the most powerful graphics card from GeForce 10M series, the GTX 1080 (Mobile). 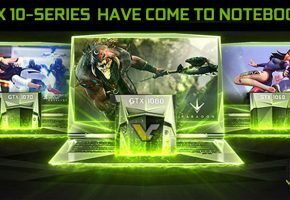 I think at this point it is quite clear that there is no GTX 1080M or GTX 1080 ‘for notebooks’. The mobile GTX 1080 is simply GTX 1080. 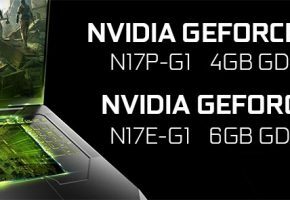 NVIDIA decided to put the same naming schema on its mobile lineup, as we have on desktop. It means that we should expect similar performance from both platforms. 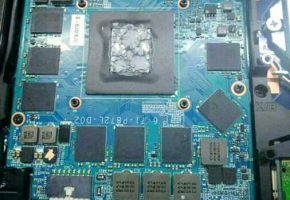 According to the leaked product page, dual GTX 1080 Mobile notebook will deliver 9300 points in 3DMark Fire Strike Ultra. This seems to be the GPU score, as it corresponds to few reviews I checked. 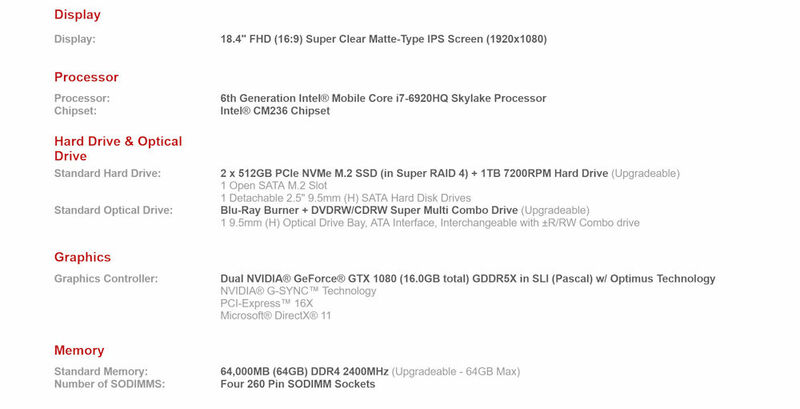 The following description comes from yet unannounced MSI’s laptop (GT83VR TITAN SLI), which looks like this. 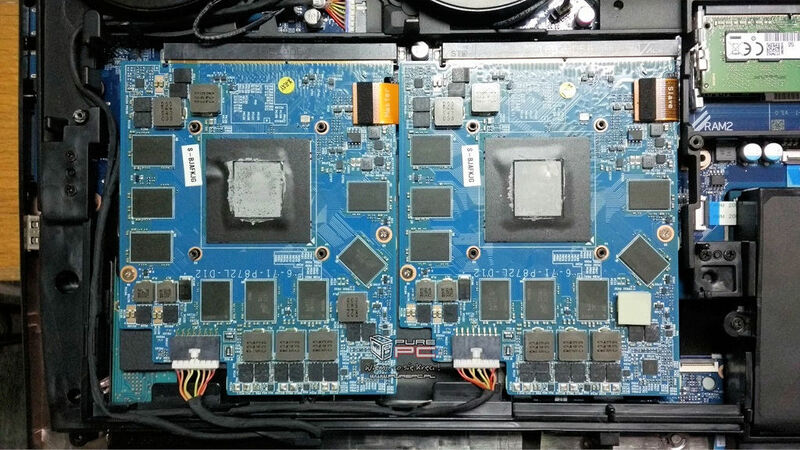 Some guys over at Baidu, got their hands on Clevo P870DM3-G, equipped with dual GTX 1080. They provided Furmark screenshot, GPU-Z sensor tab screenshot and picture of two GTX 1080 installed in the system. 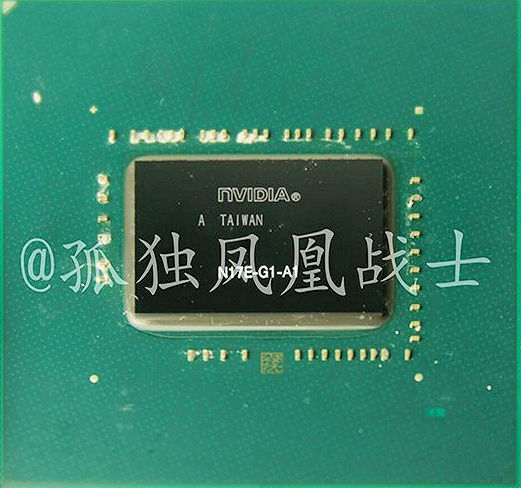 So these are probably the first photos of GTX 1080 Mobile. You can clearly see that this is not the MXM format, but custom PCB manufactured by Clevo (there are no NVIDIA labels). NVIDIA GTX 1080 Mobile reached 1594 MHz in Furmark with memory at 5005 MHz (10 GHz effective). 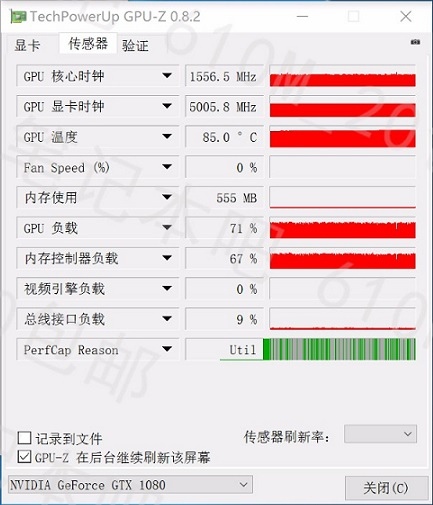 Confirmation from GPU-Z, showing peak 85C temperature. 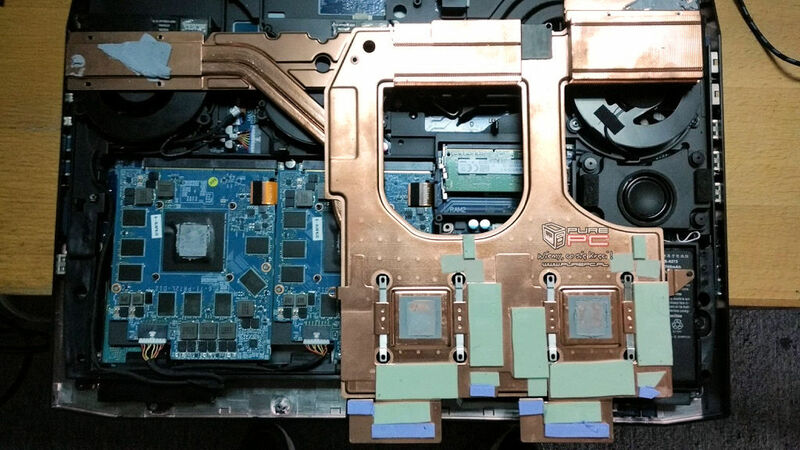 Here’s the picture of the mobile Pascal GP106 GPU, named N17E-G1. This processor features 1280 CUDA cores and 192-bit memory bus. It will be utilized in GTX 1060 Mobile which will be available in 6GB variant. In terms of performance, we can expect something between GTX 970M and GTX 980M (more details here).